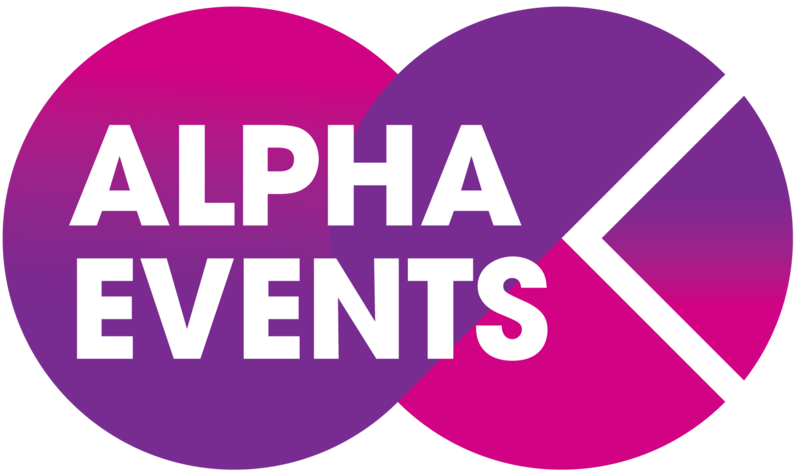 Alpha Events’ overall business aim is to ensure the highest level of return on investment for all of the stakeholders at our events. This includes our delegates, speakers, sponsors and exhibitors. We achieve this by taking the time to understand your individual business objectives and providing opportunities that deliver against them. Sometimes your needs will align with a standard package, however if not we are always delighted to create bespoke activities. So whether you main aim is to increase your market share, stay ahead of your competition or to position yourself as a key supplier to your industry, we will be able to help you. As a sponsor your company will gain second-to-none exposure to senior-level decision makers at the point that they are seeking solutions to help them deliver their strategies. For a select few sponsors, you can build your reputation as a market leader and link your business to the cutting edge knowledge-sharing delivered at the event. How your brand is positioned is critical. Build your company's brand and visibility in front of senior decision-makers. As a sponsor, your company branding will appear alongside the global leaders associated with best practices in this field. Our dedicated marketing team will help you achieve your promotional aims in the months leading up to the conference. Alpha Events leverages multiple marketing channels including online, email, press releases, media partnerships and social media to publicize the event and increase awareness about your participation to our extensive database, as well as through our network of partners. Networking and information sharing are two major aspects of our conferences and Alpha Events builds in many opportunities for sponsors to benefit from meeting industry leaders. Focused and high-level, our events will provide you with the perfect environment to initiate new business relationships, identify upcoming opportunities and achieve face-to-face. The exhibition area is designed to be the heart of the event - a place to network and share strategies with key decision makers. Sponsorship opportunities range from exhibition stands to sponsored lunches, cocktail receptions, breakfasts and a host of other branding opportunities. Additionally Alpha Events offers a selection of sponsorship opportunities that enables our clients to increase their opportunity to develop new relationships during our events, including one-to-one meetings with clients to understand their challenges, requirements and opportunities. This event offers you the perfect platform to showcase your solution to your target market and meet and network with senior-level decision makers who are leading the way in the industry.